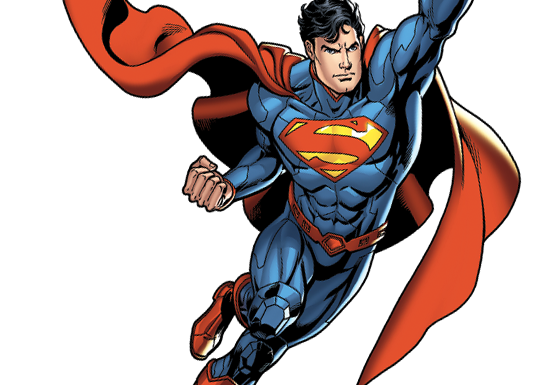 Many businesses (and individuals) seem to present themselves as Clark Kent. Average, blending in, and hard to distinguish from all the other suits in the background. Superman, however, can’t be mistaken. He has superpowers, and his uniform proclaims it. He’s put on the cape. So many companies I know look, and sound, and pitch themselves like all the other companies they compete with. This is the fastest way to be a forgettable commodity. A drone. Boldness, on the other hand – boldness demands attention. And the boldest professionals are those who know their superpower. The boldest professionals are those who know their superpower. We each – individuals and companies – have something special that cannot be entirely replicated by someone else, because it’s at the DNA level. It’s a set of capabilities, a grouping of strengths, a base of knowledge, a track record of success that together constitute…well, our superpower. We can spend a lot of time lamenting all the abilities we don’t have – I indulged that fruitless waste of time for decades. But what a difference when we identify something in our makeup that is outstandingly, amazingly helpful to others. The gold is there; yet we are so used to it, we sometimes don’t even recognize the magic for what it is. I remember having dinner in Manhattan some years ago with an entrepreneur who was lamenting certain “lacks” in his makeup – yet his superpower was quite evident to me. He intuitively recognized holes in the marketplace and envisioned how they could be solved, and then simply acted with boldness and energy. And what others would have labeled a deficit – ADHD – he turned into a strength. He didn’t need 10 other superpowers, or even 15 other moderately-cool powers. This one bit of magic was quite sufficient to make him an outstanding success in multiple endeavors. Thinking of it as finding the buried gold treasure in your mirror. Ability to visualize ideas and strategies and make them clear to others graphically? Magic. Ability to not only teach, but motivate and excite students? Magic. Ability to put anybody at ease within 30 seconds? Magic. Three of my 5 sons of have magic-levels of people engagement power, which is totally weird considering the introvert-ish wiring of both of their parents. Some of this magic stuff isn’t learned. It just is. We need to recognize it and run with it. What is true of individuals is also true of businesses. The talent pool and track record of any company’s best work will reveal what their superpower is. Yes, we know UPS as a delivery company; but, in reality, what they are is an operations and supply-chain powerhouse. That (not the brown trucks) is the key to their DNA-level identity. On the more local level, I have watched famed Nashville restaurant Loveless Café grow and evolve over four decades, and they have managed to retain the core of their identity the entire time – extending Southern hospitality. It is woven into everything they do. And, despite being off the beaten path, the place is constantly loaded with repeat customers and a stream of visitors. How do we find our superpower? Here’s the question most likely to bring it to the surface: what do people really LOVE that we do for them? As a company, we might have 3 or 4 different offerings – but what do clients rave about? What do they keep coming back for? People love Elon Musk because he brings the future forward. That’s the magic that is sprinkled on all the specific things he introduces. 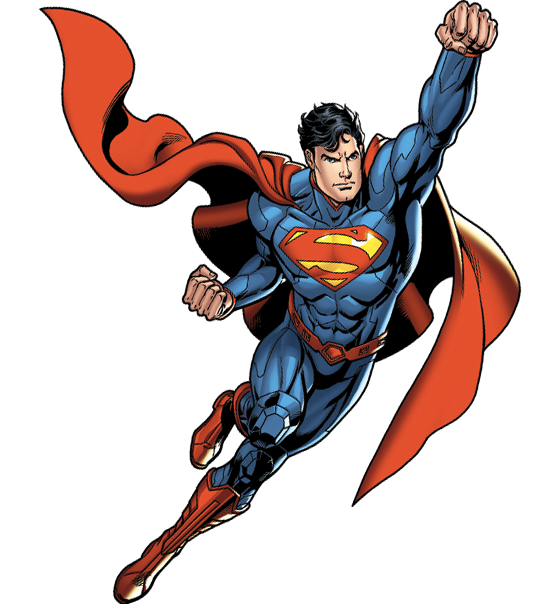 It took decades to fully discover that helping individuals and businesses gain clarity is when I’ve put on my cape. That’s a unique ability. That’s what people love. And that’s what I love as well. It is in listening to the marketplace, as well as our hearts, that we often find our magic. And once we know our superpower, we can then much more easily put on our cape and carve out our niche.